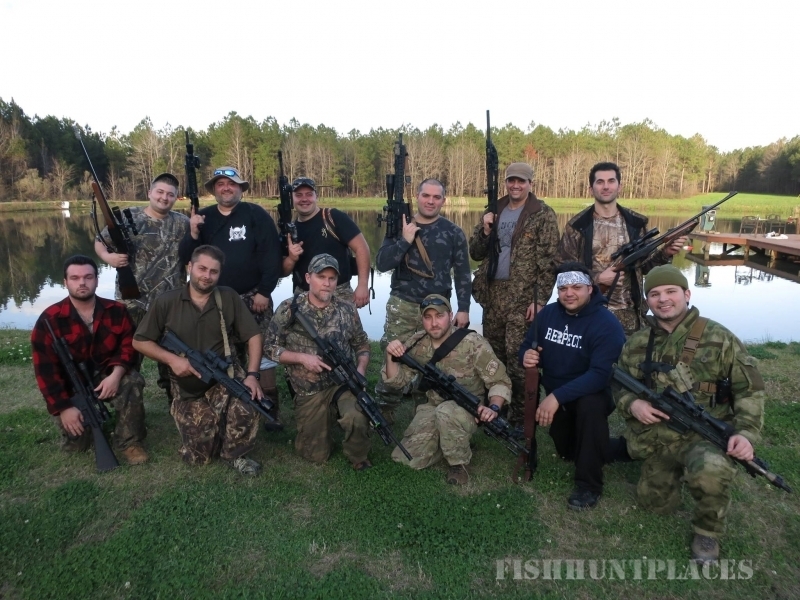 Hunting in United States Georgia Woods-N-Water, Inc. 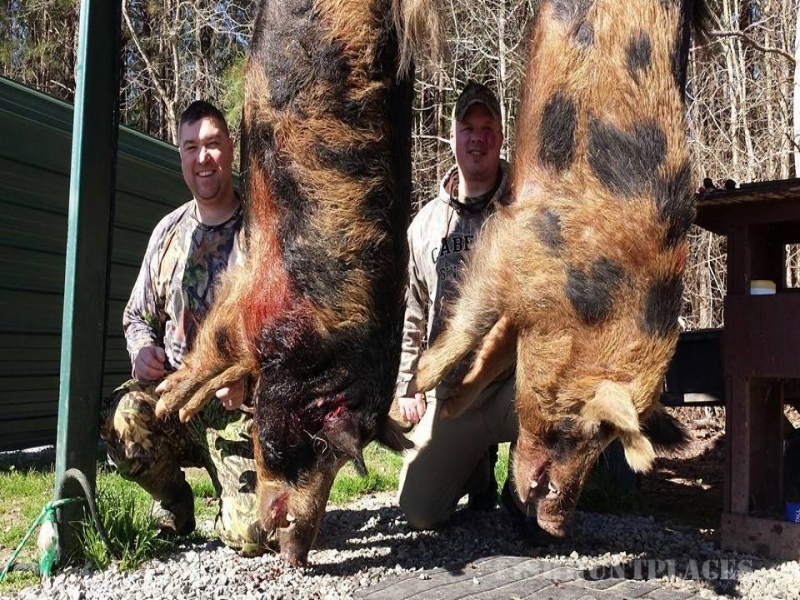 Hunting in : United States : Georgia : Woods-N-Water, Inc.
Few things are as exhilarating as embarking on wild boar and wild hog hunting adventures in the woods of Georgia. 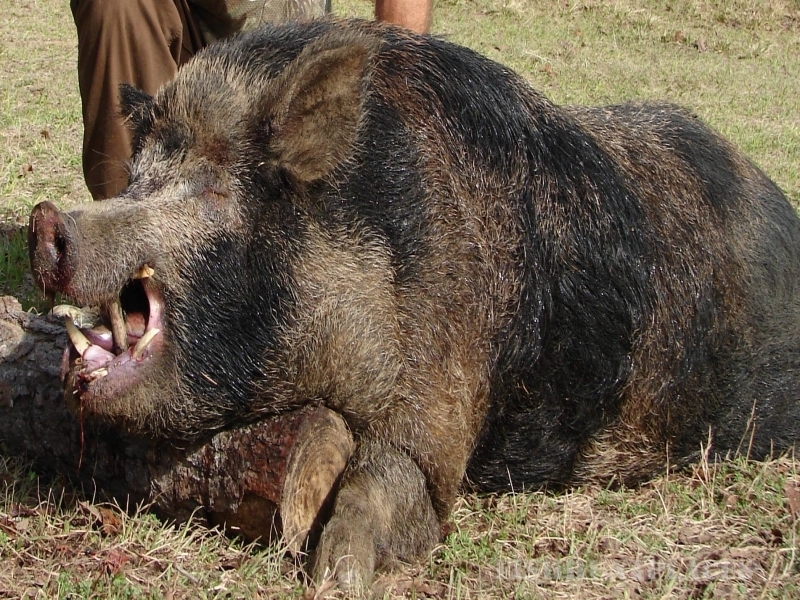 Woods-N-Water Inc. can show you the way, thanks to our unique hunting packages. 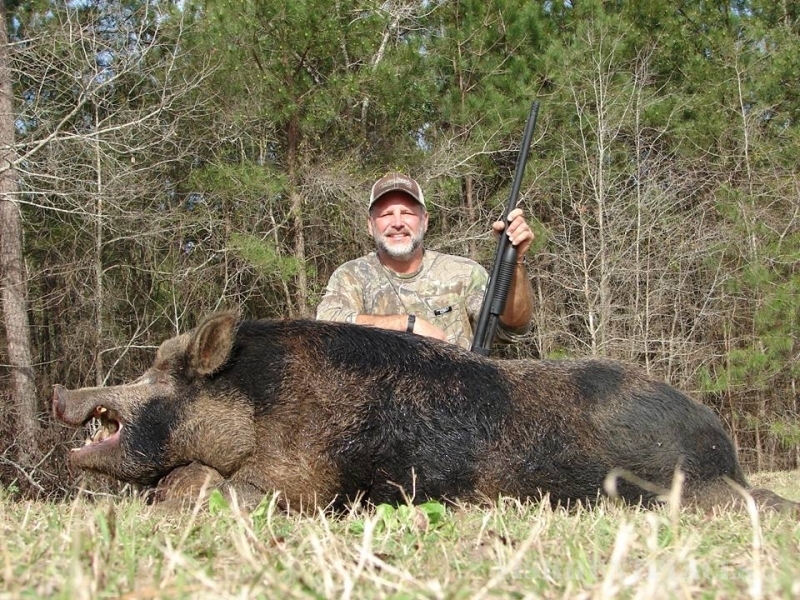 Woods-N-Water Inc. is comprised of 3,000 acres of private property that is primed for unforgettable outdoor adventures. 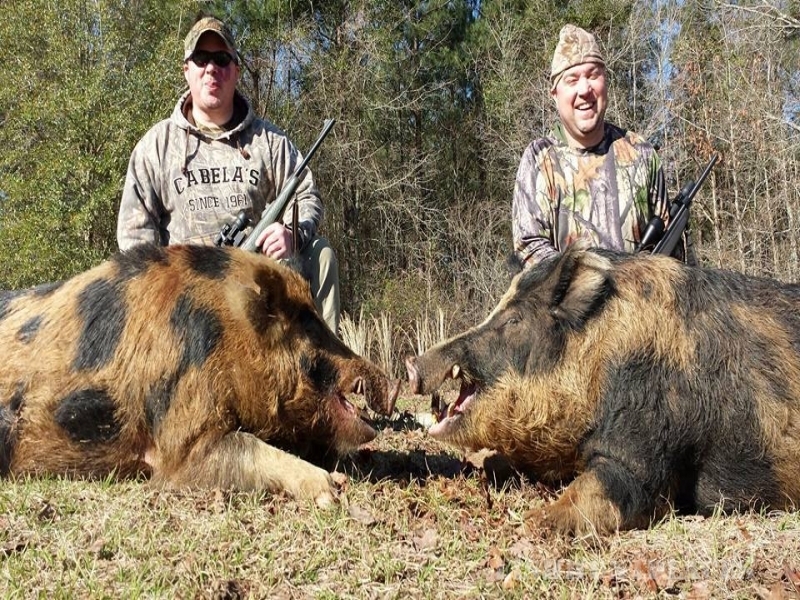 In addition to taking you on wild boar and wild hog hunting trips, we can also take you whitetail deer hunting and wild turkey hunting. 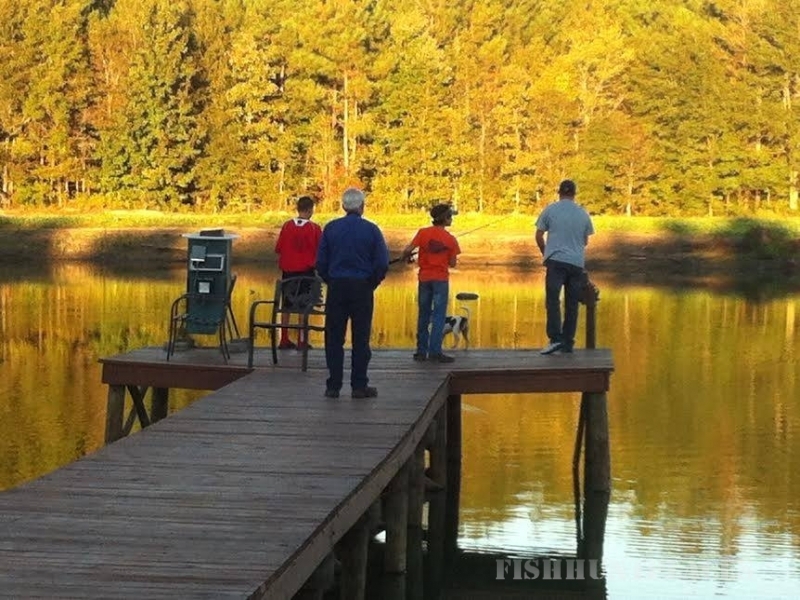 Please note, we also offer fishing packages right on our immense property. Whether you’re an avid angler or a novice one, our fishing packages will surely be enjoyable!